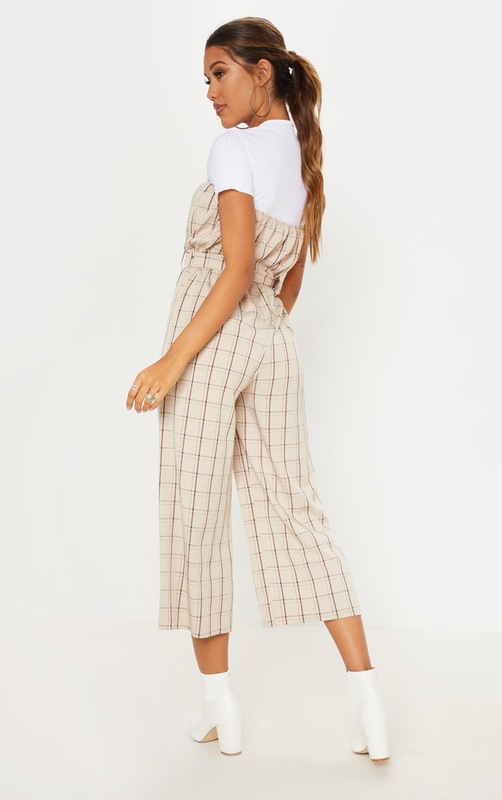 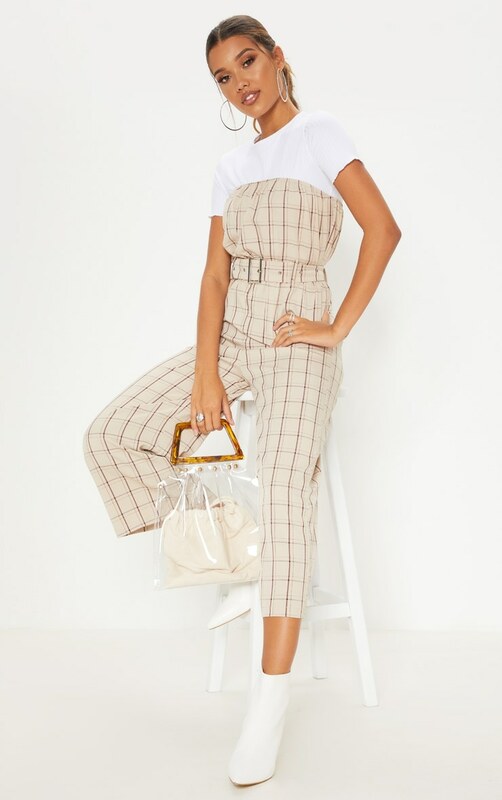 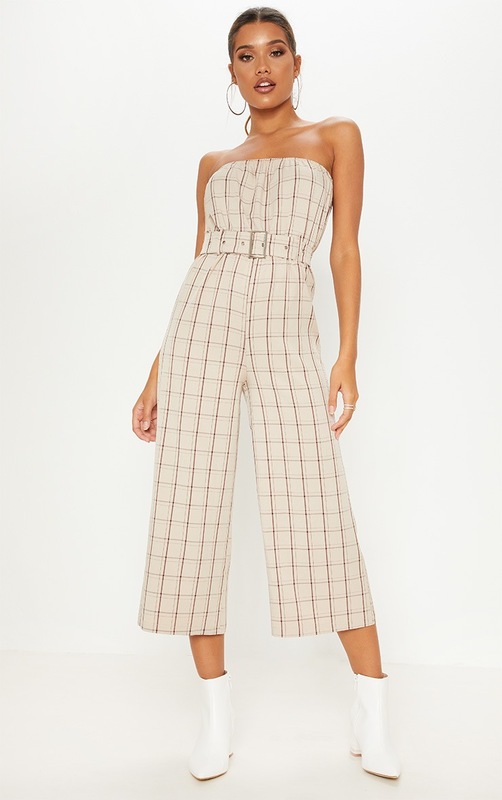 Girl we are obsessing over this cute checked jumpsuit. 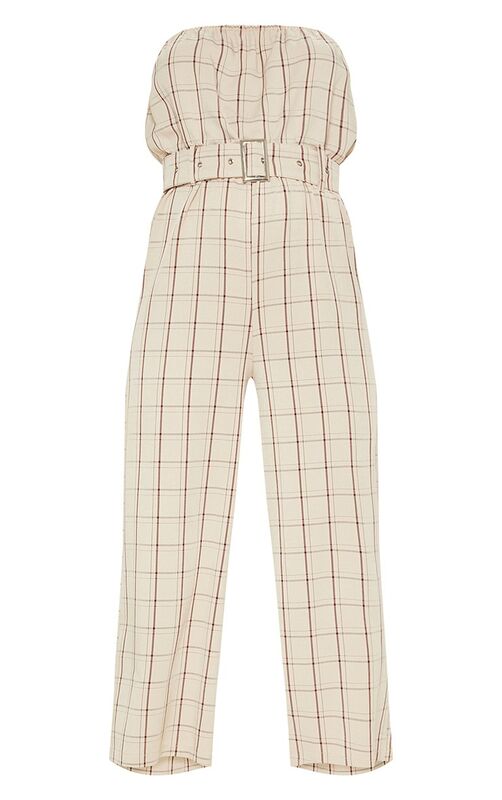 Featuring a super soft stone material with a check print design, a belt detail and a culotte fit bottoms. 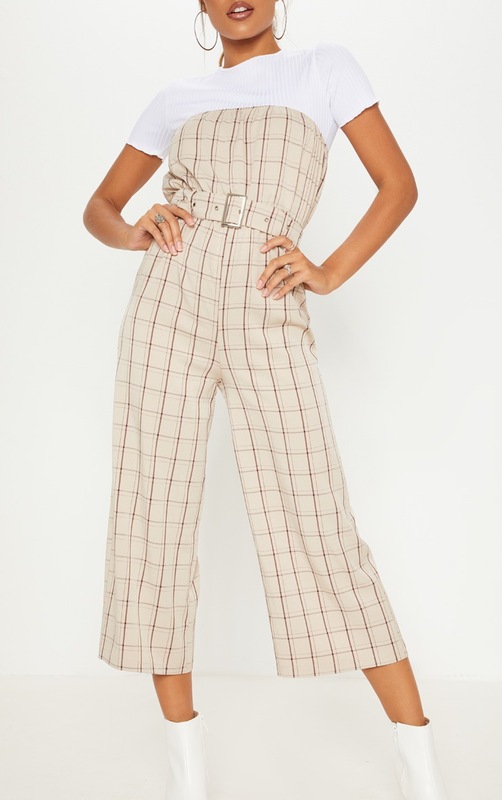 Team this jumpsuit with a basic cropped tee and heeled boots for an off-duty look we are loving.